All reservations are charged by: David Randall. 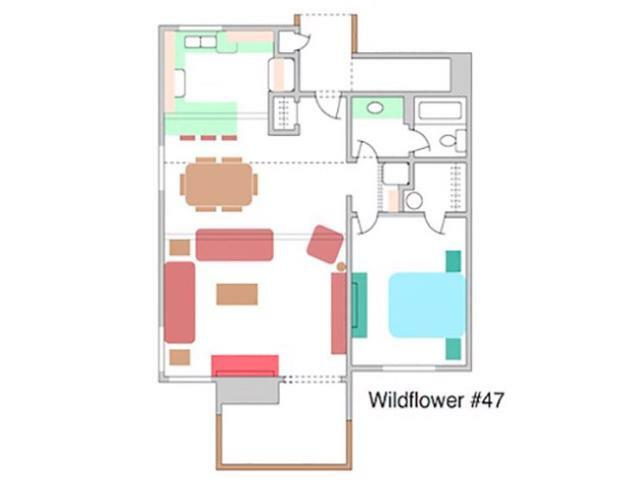 A Warm Welcome to this BRAND NEW LUXURY HI-TECH CONDO - Wildflower - sleeps 4 Adults, 2 Children. 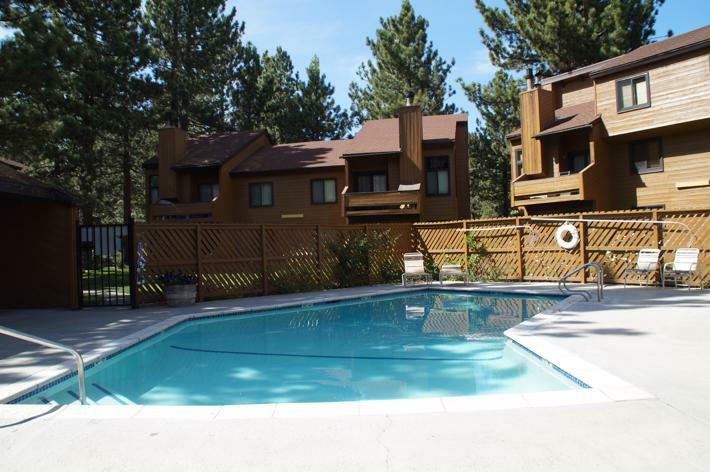 Welcome to unit #47 in the coveted Wildflower complex right here in Mammoth Lakes. 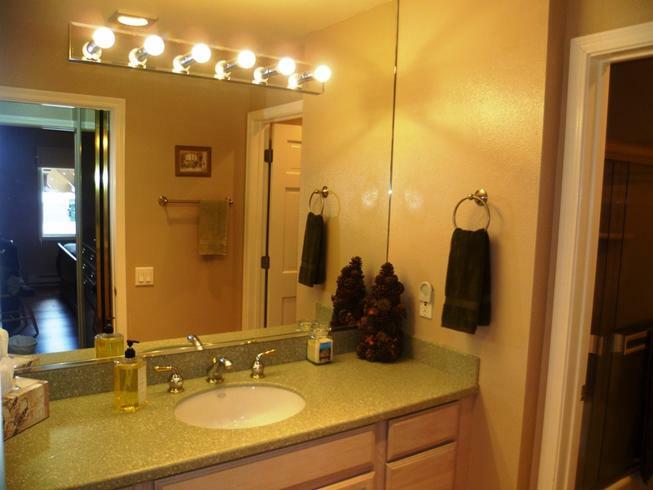 This first level end unit has been 100% remodeled with granite kitchen & bath top of the line appliances - this unit is light and bright and has an open floor plan for you to relax in, with brand new top of the line furnishings, paint, decorating plus hardwood and stone flooring throughout. 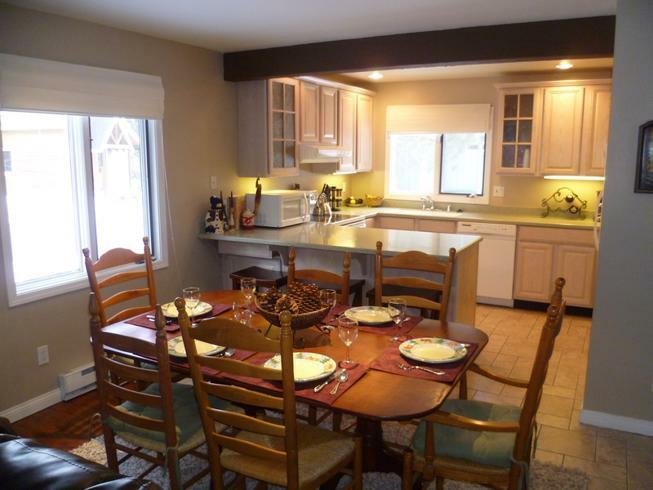 The large great room is open to the dining room and kitchen - all with a view of the warm brick fireplace. 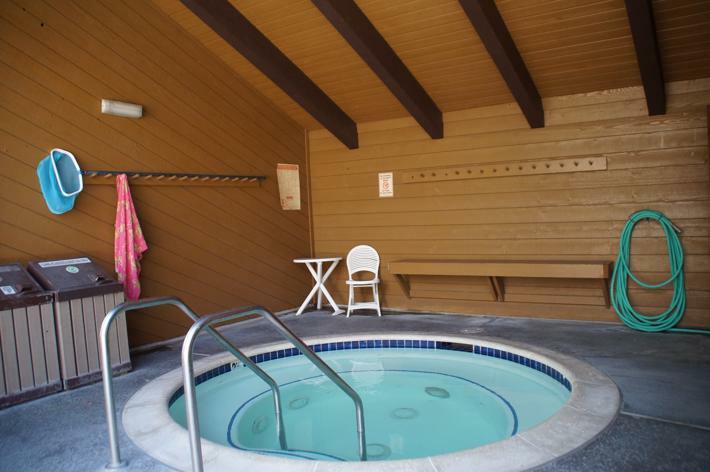 It is a great place to relax after a terrific day of skiing, hiking or fishing. 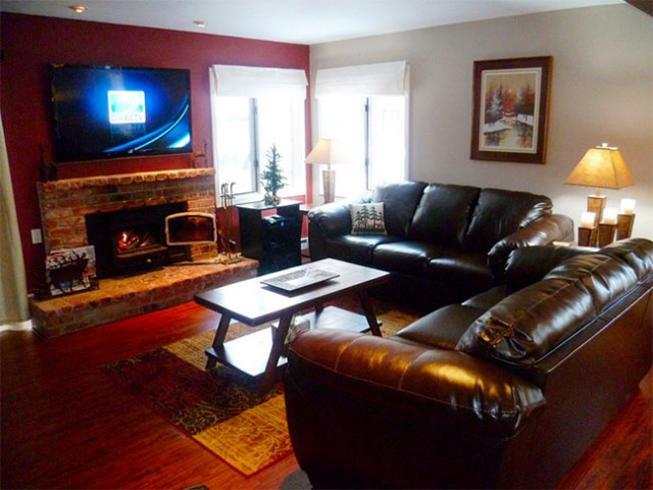 Enjoy the entertainment of a 55" 1080P LED HD TV along with two leather sofas and a recliner. The decorating looks right out of a magazine. You will never be bored with the abundance of board games and DVD/Blu-Rays available. 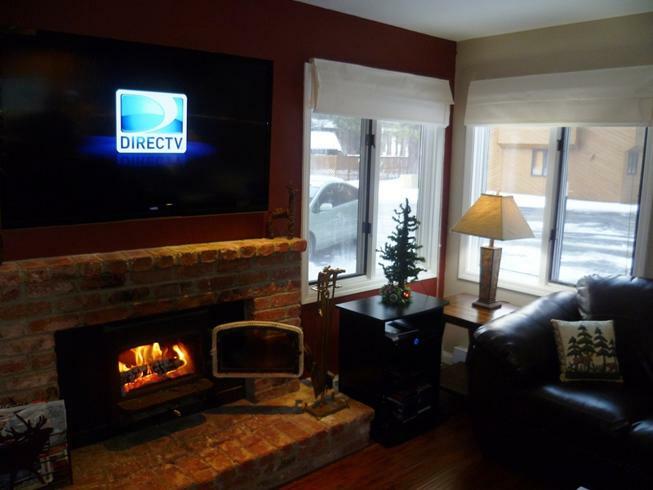 Sit back and enjoy the high definition DirecTV including a DVR and featuring all the popular movie and sports channels - we subscribe to the DirecTV Premier Package. The DVR is already filled with some of the most popular movies and if that's not enough there is a Blu-Ray player ready for the 20 DVD's we have for you or feel free to bring up your favorite movies to enjoy. The TV in the great room is also connected to the internet, so you can stream from Netflix or Amazon video. 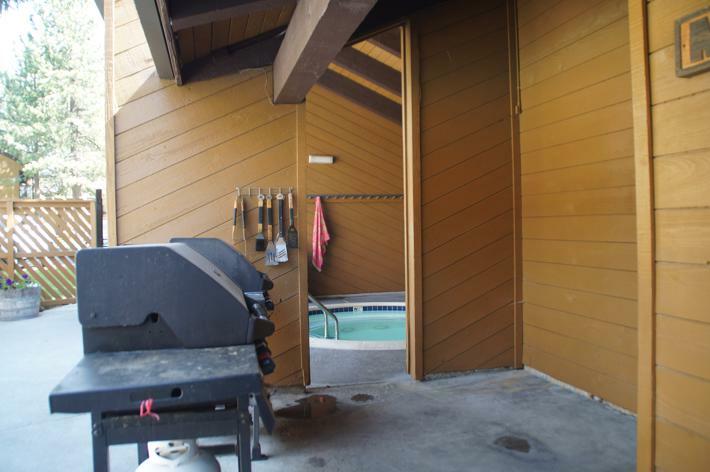 From a BBQ on the outside balcony to the coffee maker, to free Wi-Fi, we have you covered. Just relax and enjoy your vacation. 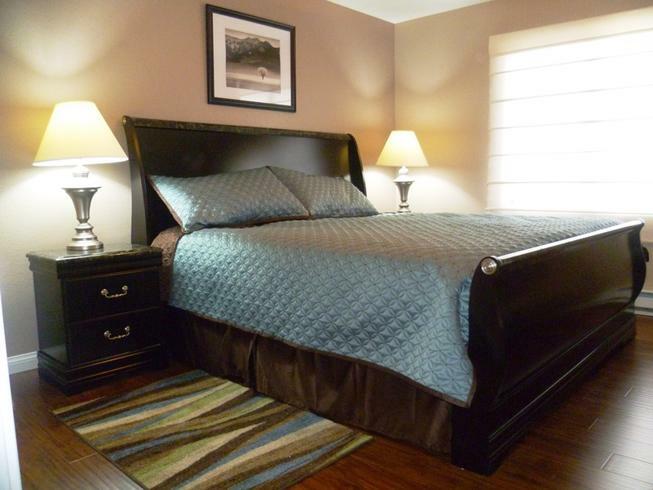 The master bedroom includes a Cal-king bed, luxurious decor, and a 42" 1080p LED HD TV mounted on the wall. 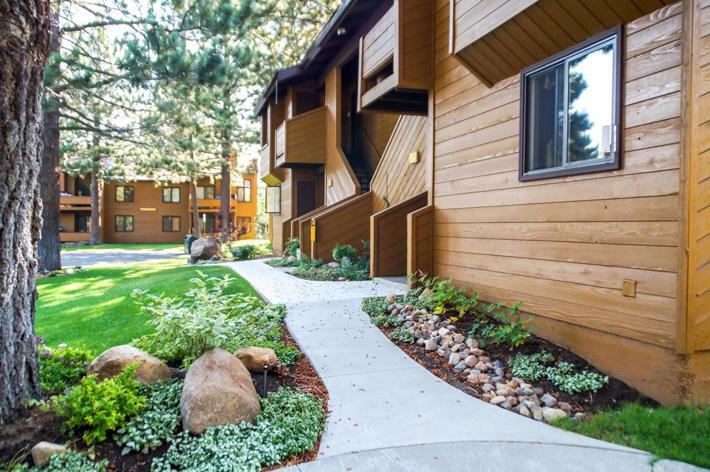 Additional amenities include a walk-in closet, upgraded heating with digital thermostats and a secure outside ski/fishing locking closet. 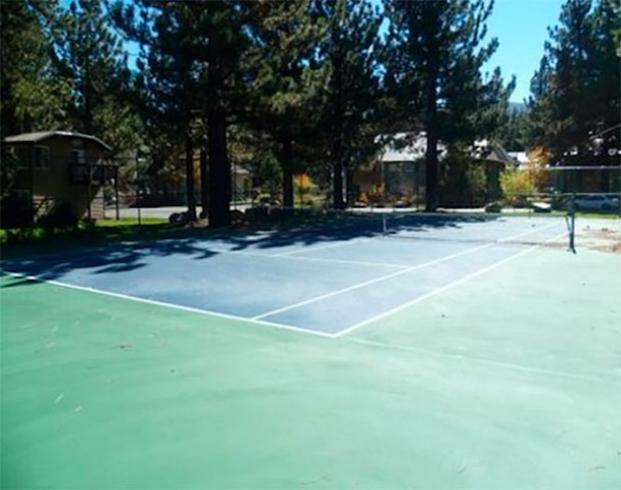 This complex has a tennis court for your additional recreation. The great room features a space saving queen size murphy bed, so when bedtime comes around, just pull it down and sleep in the warmth and comfort of a queen size bed, featuring a Posturepedic mattress. There is also a pull out double sofa bed for 2 children to sleep. 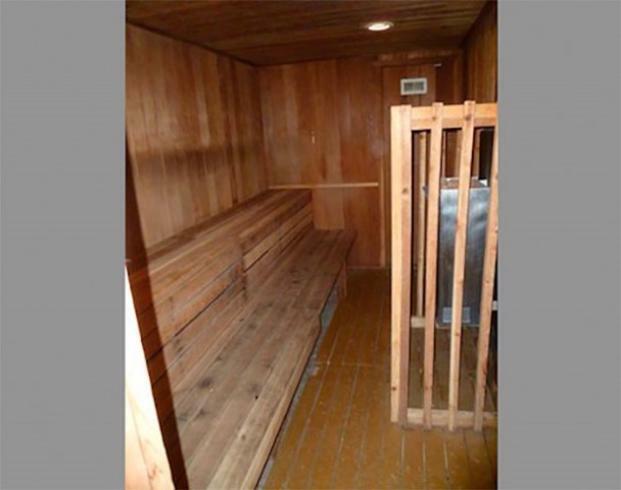 This unit sleeps 4 adults and 2 children comfortably. 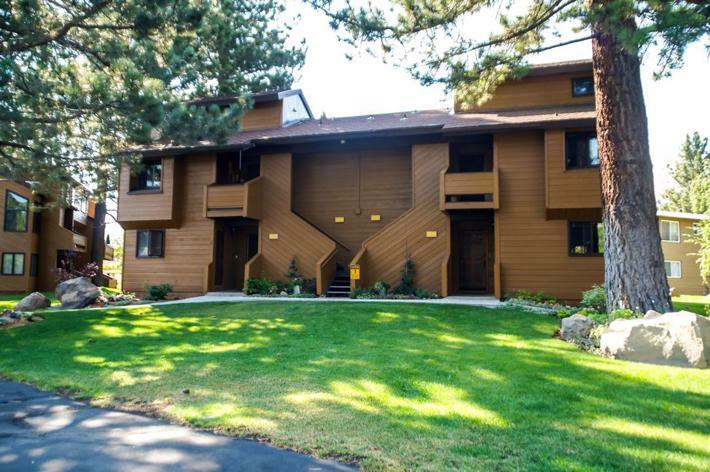 The spa, sauna, and pool are just 25 yards away and the green line shuttle is an easy walk, directly outside of this development. 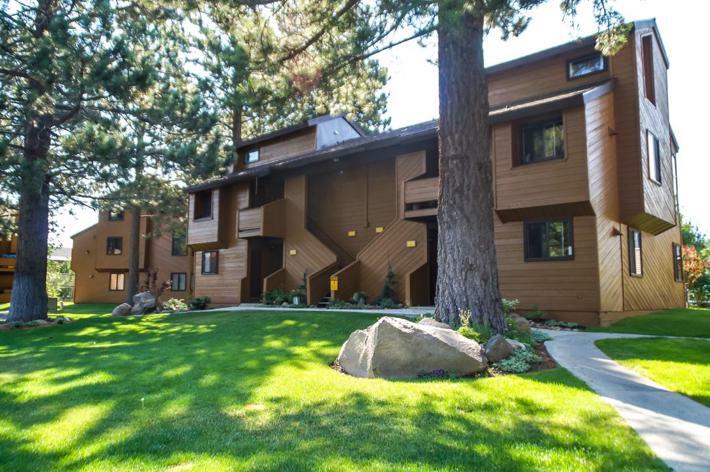 The shuttle takes you to and from Eagle Lodge or any other part of Mammoth Mountain, so leave your car parked in the large secure parking lot that is trailer friendly at Wildflower. 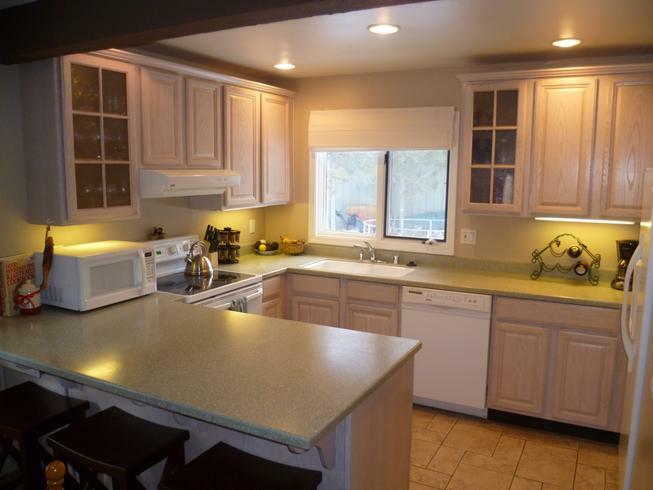 We are very proud of our unit and we wish you and your family a wonderful vacation in this wonderfully updated condo - we are confident that you will enjoy your stay.